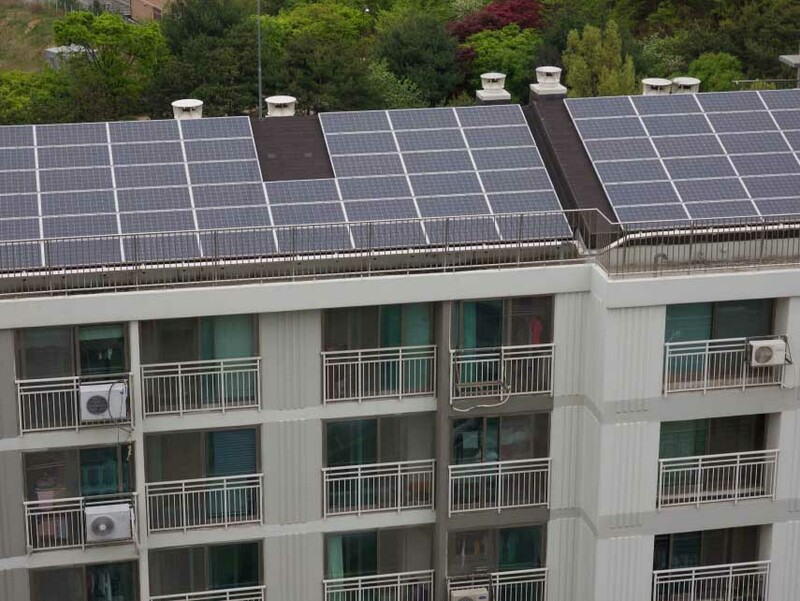 Embedded networks allow for large-scale community-wide solar solutions and other energy efficiency projects to be efficiently integrated into multi-tenanted properties. As part of its free feasibility assessment, PowerHub can analyse the viability of a range of potential cost saving measures, and implement these solutions as part of the set up of the embedded network. Potential value-adding energy projects may include solar generation, power factor correction, LED lighting or battery storage. PowerHub can also integrate the bulk supply of other utilities such as water, hot water or gas. Contact us to discuss how we facilitate energy solutions that generate shared value for developers, landlords and tenants.